ComaFruits built its factory near Selingué, in one of the main mango production basins. The company developed a strong outgrowers’ network, working with 3’000 mango producers. ComaFruits offers a reliable outlet for mango producers, absorbing a growing amount of fresh mango that would otherwise be wasted. While the mango season lasts only three months, the company has a team working all year round with smallholders and cooperatives. This team brings technical assistance to promote best practices in mango orchards and trains them to get the Organic, Rain Forest and Fair Trade certifications. 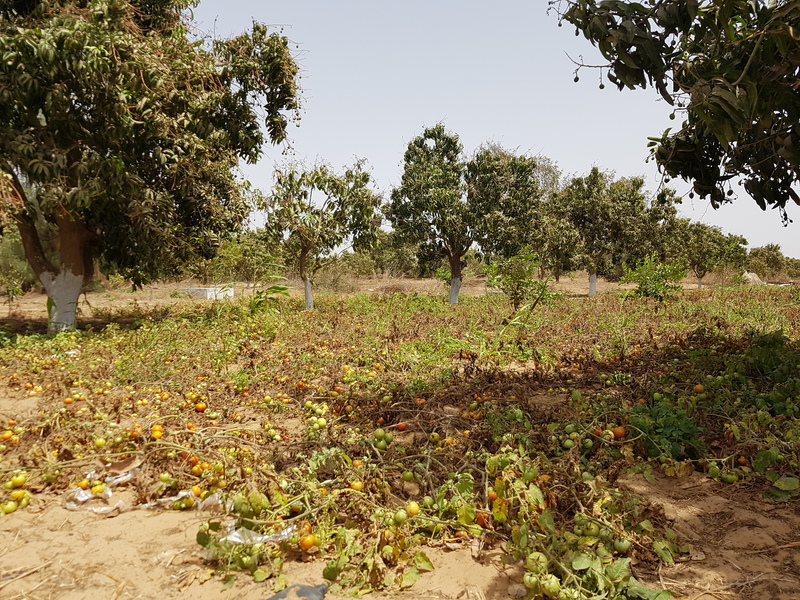 Moringa’s investment in ComaFruits is aimed at increasing the mango puree production and improving agroforestry practices within the outgrowers’ network, through technical assistance. It will also enable ComaFruits to broaden its product range and develop other mango-based processed products (dry and frozen mango), as well as other fruit products, thus diversifying the company’s production and bringing additional revenues to farmers.